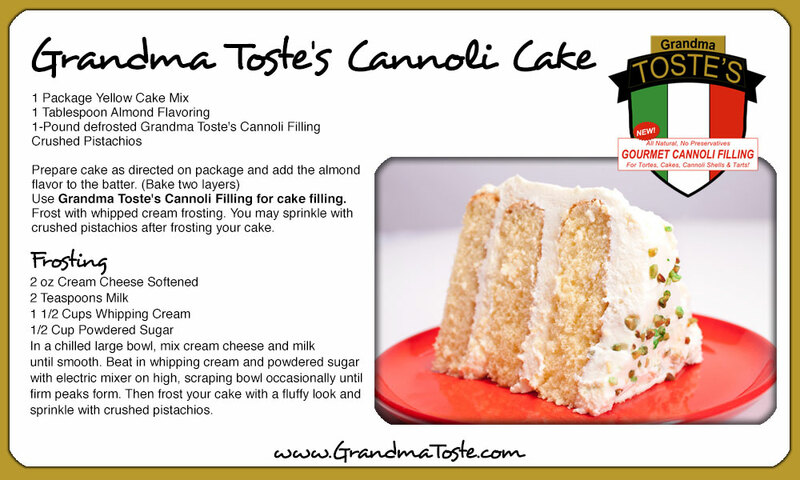 Grandma Toste has been sharing the family cannoli filling and cannoli filled cakes since 1940. 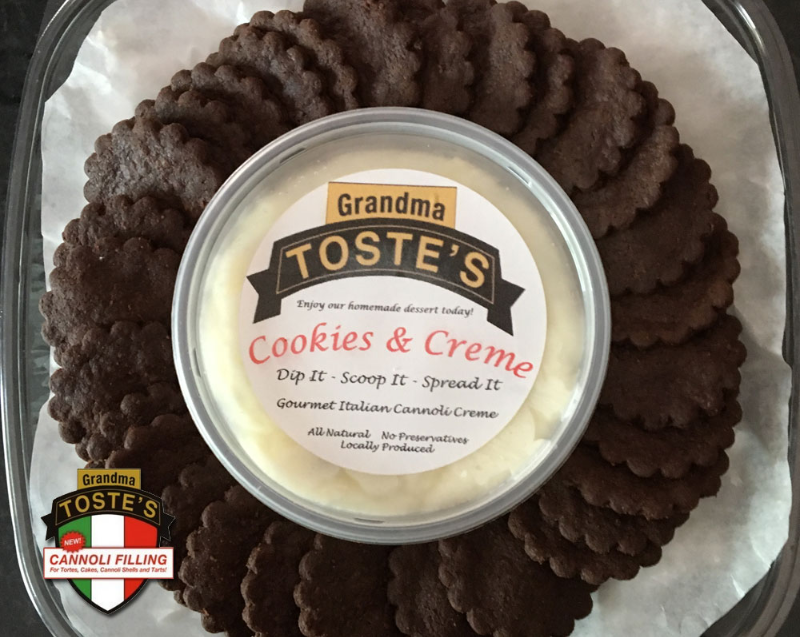 You can purchase Grandma Toste's gourmet dessert products at a number of local Chicagoland finer food markets and grocery stores. 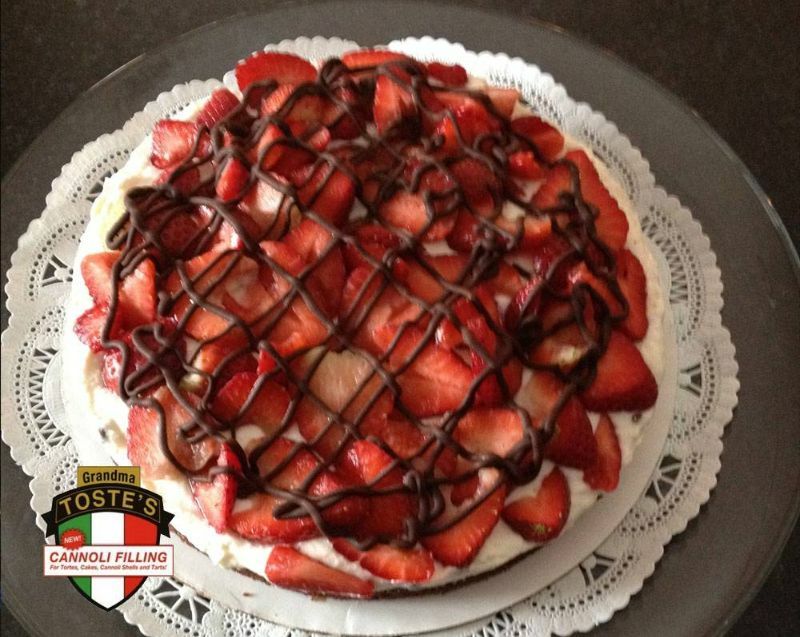 We hope you enjoy Grandma Toste's desserts as much as our family does! 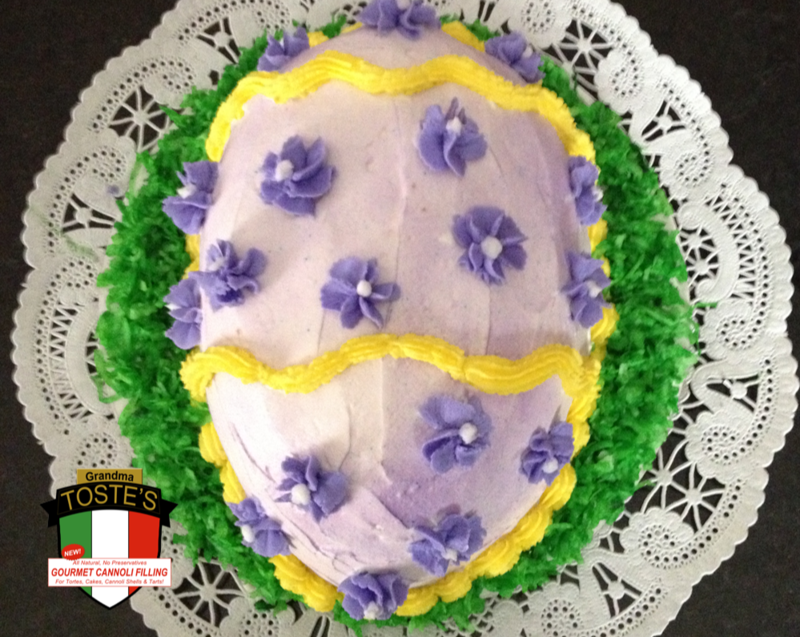 Grandma Toste was born in 1913 in Lynn, Massachusetts to Mario Pustorino and Lucrezia Fattorie. Both her parents were from Calabria, Italy and spoke little to no English but learned the language quickly. They both became citizens and raised Grandma Toste to be a great baker and cook. She loved entertaining and feeding her family and friends with many of her favorite recipes. 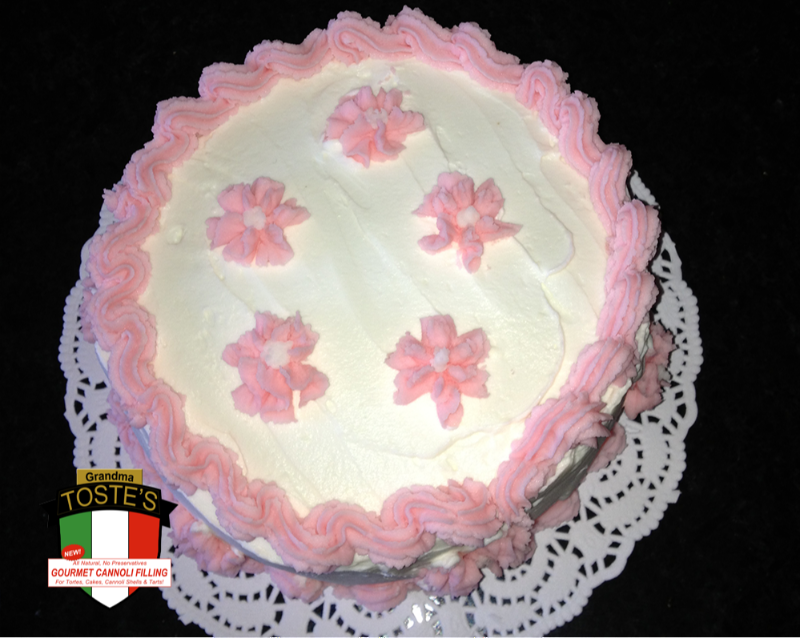 After marrying Grandpa Toste, they were proud owners of the Finesse Bakery in Boston and later a wonderful Italian restaurant in Chicago called Christina's. Grandma and Grandpa were also very proud of their three daughters who also helped and worked in the restaurant. Now their children have her wonderful recipes to share with you. 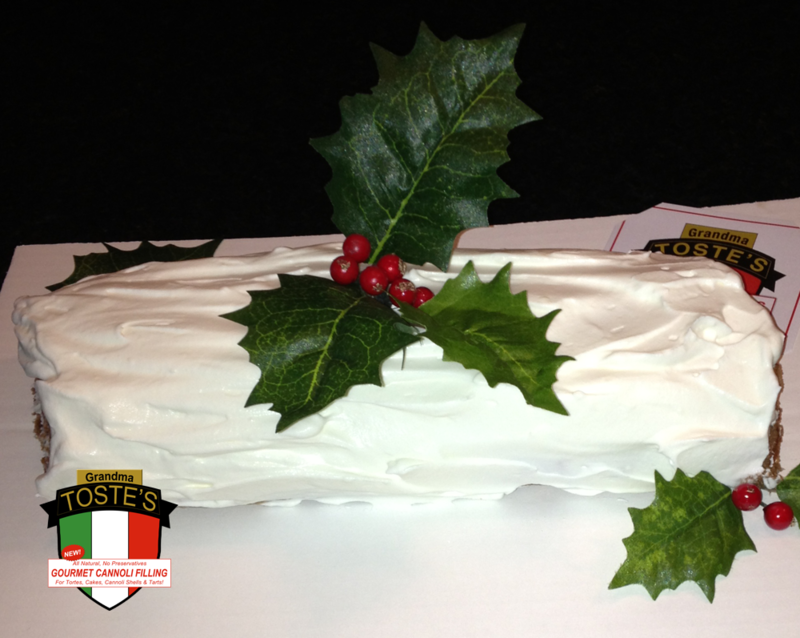 "This cannoli filling was superb. Light and fluffy, not terribly sweet! I indulged in a cake with the filling. It was a very nice change from the typical white, sugary filling. Delectable! Thanks Lucrezia!!" "Growing up in an Italian household, cannolis were a real treat. 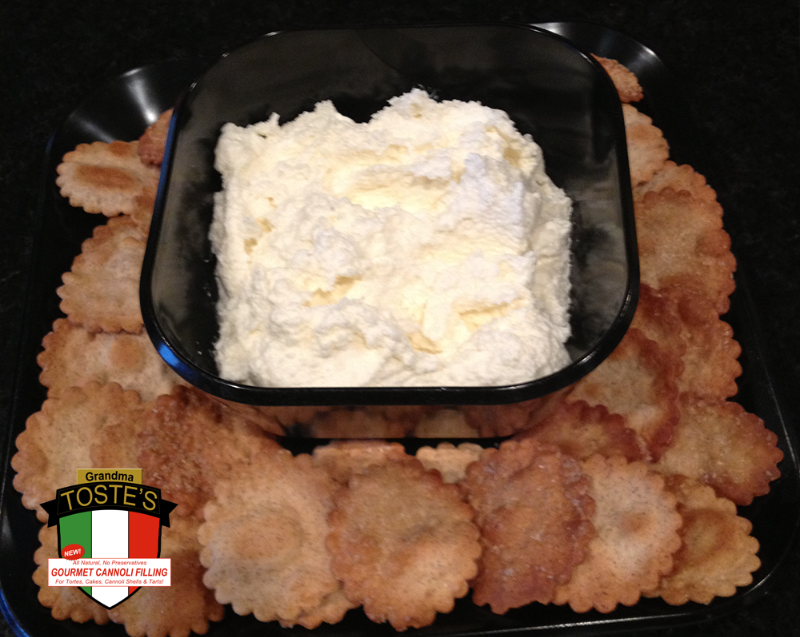 Grandma Toste's Cannoli Filling reminds me of my childhood. I haven't tasted good cannoli filling since my grandmother made it many years ago! 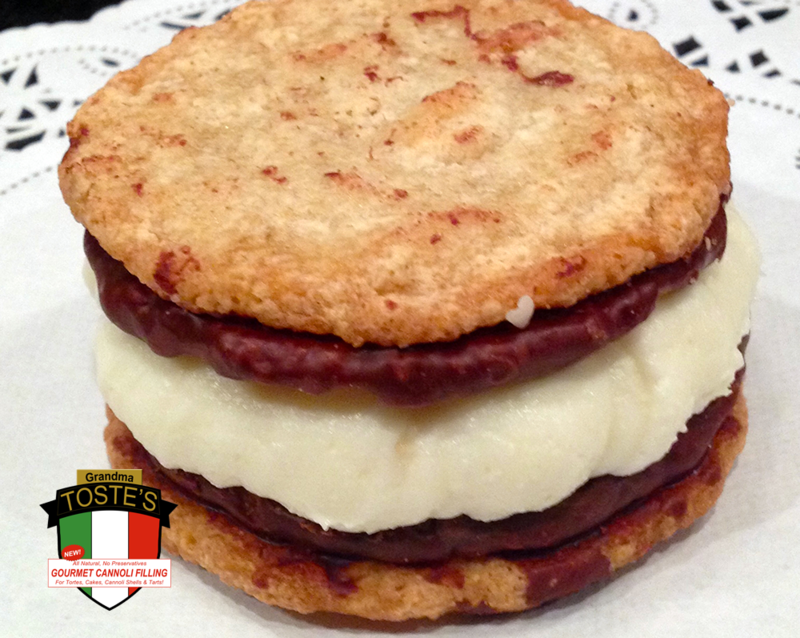 The filling is so creamy and delicious...simply the best!!" "This product is a real life saver. In my busy life, I have little time to fuss in the kitchen and this product is not only gourmet, but is so easy to prepare. I am proud to serve it as it looks so pretty with my chocolate cups. Thanks Grandma Toste for making me look good." "I am always busy, that's why I love to use this product. It is so fast and easy to prepare!! My family and friends love having this for dessert! 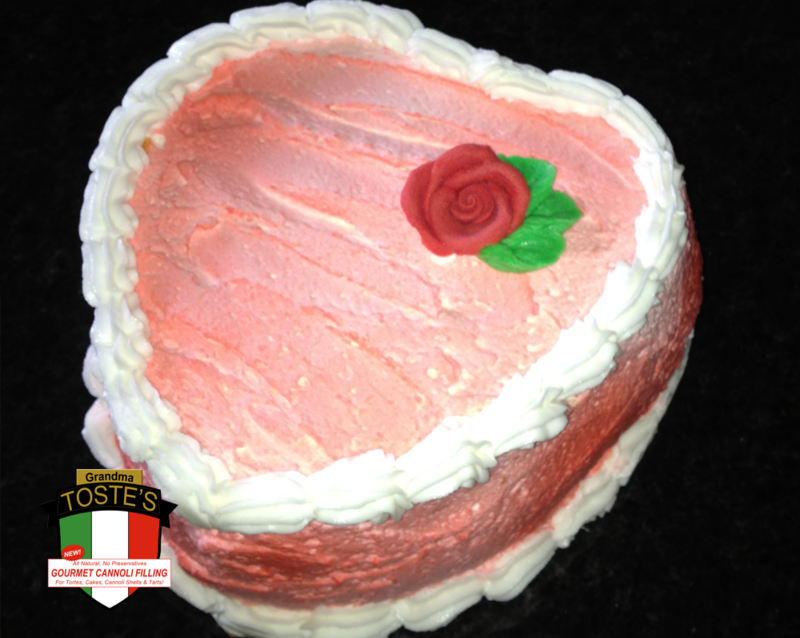 It is truly delicious and so versatile, there is no limit to your imagination on the ways you can prepare it. Try it...you won't regret it!!!!!!" "I can't begin to tell you what a hit YOUR cannoli shells were last evening! You were so right! Easy to prepare (thanks to you), and beautifully presented on a "doiled" silver platter. What a knockout... taste-wise, and presentation-wise. I will be back to get more, just to have some ready and waiting in my freezer. They were just perfect!"